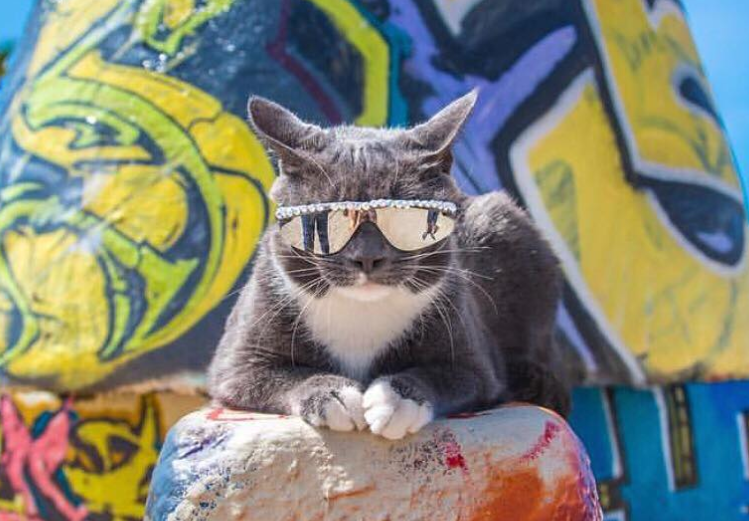 Things to Do in Denver This Weekend (Dec. 7-9): Cat Convention, Breakfast With Santa, and More! From holiday parties to lights festivals to ugly sweater contests, here's what's happening in Denver this weekend. 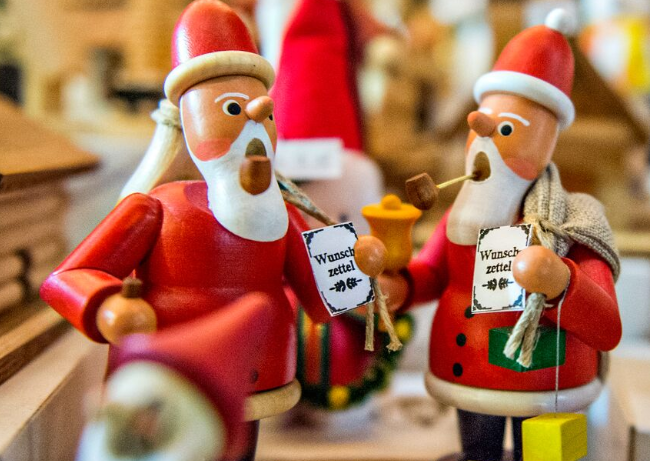 Experience German and European holiday traditions during this annual Denver event. Eat authentic food and festive drinks, enjoy live entertainment, and shop a wide selection of gifts. Admission is free. See a winter wonderland of outdoor lights at Hudson Gardens. You can even get a photo in Santa’s sleigh while sipping hot cider or cocoa. See the extravagant annual holiday light show at Denver Botanic Gardens, which features an interactive light display and entertainment on select evenings. See this musical interpretation of Charles Dickens’ classic novel come to life on stage. 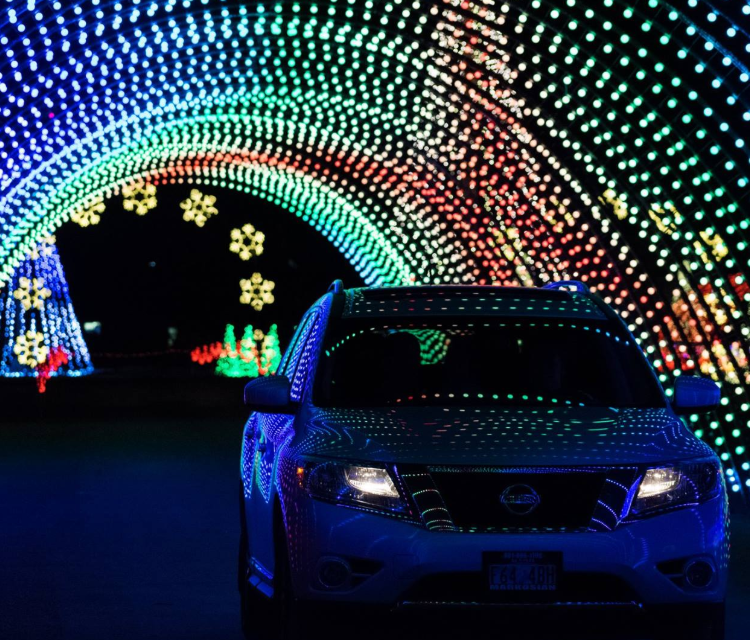 Drive through this spectacular lights festival synchronized to holiday music on your radio at Water World. When: Dec. 7, 9 p.m. Hear the hits of the 70s, 80s, 90s, and 2000s at this monthly dance party. Admission is $5. When: Dec. 7, 4:30 p.m. Enjoy some cookies, hot cocoa, and a cozy heated bus ride through Denver's neighborhoods, where you can see Christmas lights and hear holiday stories. See hundreds of artists along with live entertainment, food, and beverages. This weekend-long holiday party brings together local artists and makers, food and beverages, and music. There will also be fashion trucks, fire pits, and more. This event is family and dog-friendly. Admission is free for the first two hours and $5 thereafter, or you can submit your email address online to get a free ticket. Back for its 28th year, this lights festival typically sells out on most nights. The light show covers 60 acres and features animated animal sculptures, animal encounters, and entertainment. Looking to kill some time before your flight? Go ice skating at the DEN Plaza, completely for free! See this spectacular ballet with hand-painted sets and nesting dolls to get into the holiday spirit. When: Dec. 8, 11 a.m.
Don your ugliest holiday sweater and participate in this 5k walk/run and fundraising party, which will feature live music, seasonal brews, and a sweater contest. If you attend this breakfast buffet, you just might catch Santa swimming with the fishes. Learn about the cacao bean and make your own chocolate from scratch! Explore the Denver Museum of Nature & Science for free all day on December 9! What special events do you plan to check out this weekend? Let us know in the comments below. Did you know that a new cidery is opening up shop in Denver next year? Check it out!